This Horse Table Lamp is a sure fire way to start a conversation in your home. 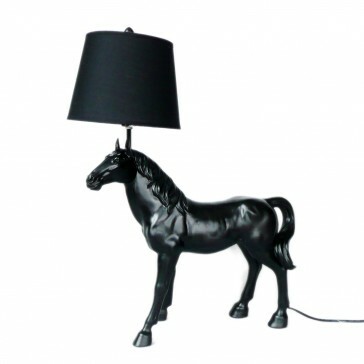 Who doesn't love a horse with a lamp shade sticking out of it's head? My point exactly, no one. 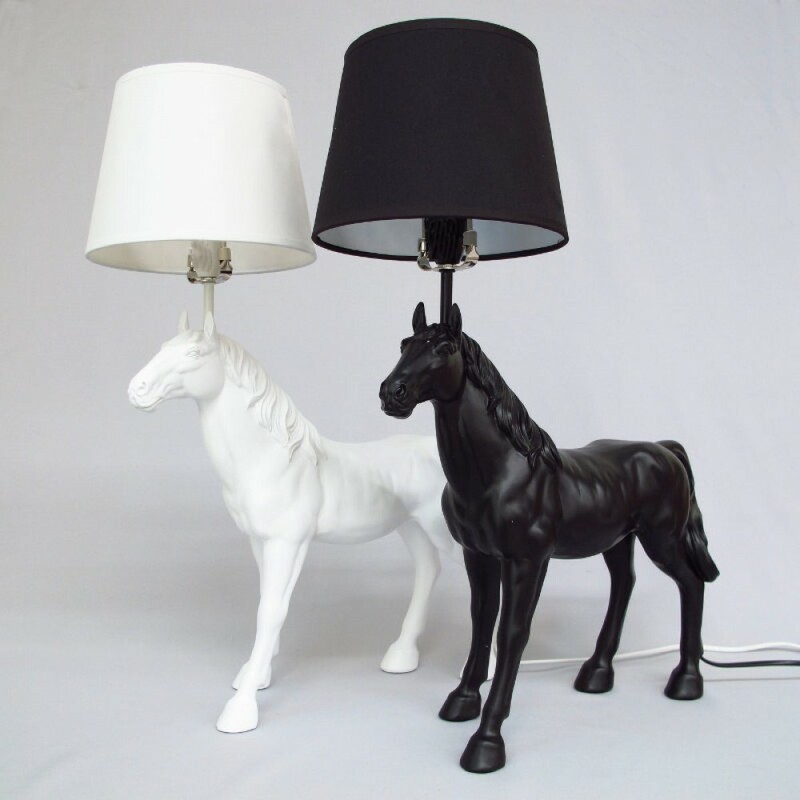 Inspired by the original Horse Lamp, this beautiful piece is crafted from porcelain with a stunning attention to detail.